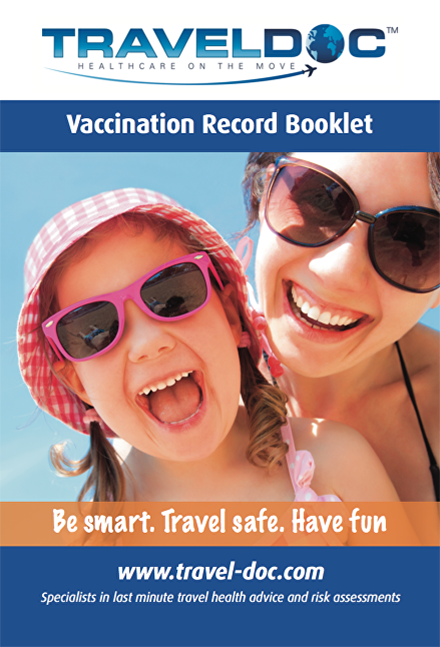 Our TravelDoc™ clinics offer same day vaccinations in all of our locations – Nottingham, Derby, Leicester, Sheffield, Leeds and Watford. TravelDoc™ clinics are doctor-led with our team having a specialist interest in travel medicine, having trained in this field at the Royal College of Physicians and Surgeons in Glasgow. Since 1998 we have fostered close working relationships with local practice nurses and NHS GP clinics, to whom we offer ongoing support and training/educational meetings. Please click on the links below to find out more about the specific vaccinations we offer – our commonest vaccinations administered are Yellow Fever, Rabies, Hepatitis B and Japanese Encephalitis. TravelDoc™ – Be Smart. Travel Safe. Have Fun.